Cold forging aluminum heat sink. Adjustable angle one direction, i Aluminum reflector. 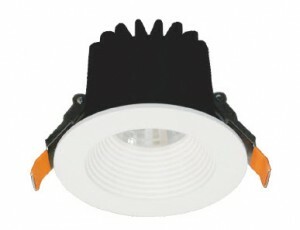 COB LED technology Pelucchi COB.